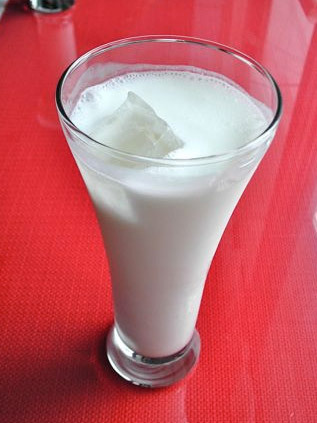 A delicious drink made of yoghurt, water and salt popular in Armenia, Azerbaijan, Bosnia, Bulgaria, Iran, Iraq, Lebanon, Syria, Turkey, in various parts of the Balkans, the Middle East and Central Asia, but for which Turkey is the first manufacturer in the world. 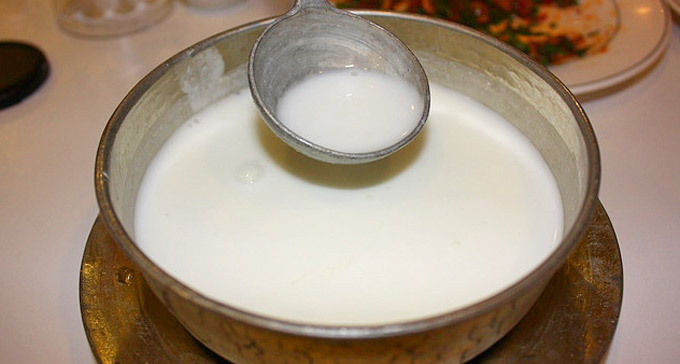 It is commonly believed that the practice of adding salt to the yogurt to have originated in ancient times and had the function to prolong the shelf life. 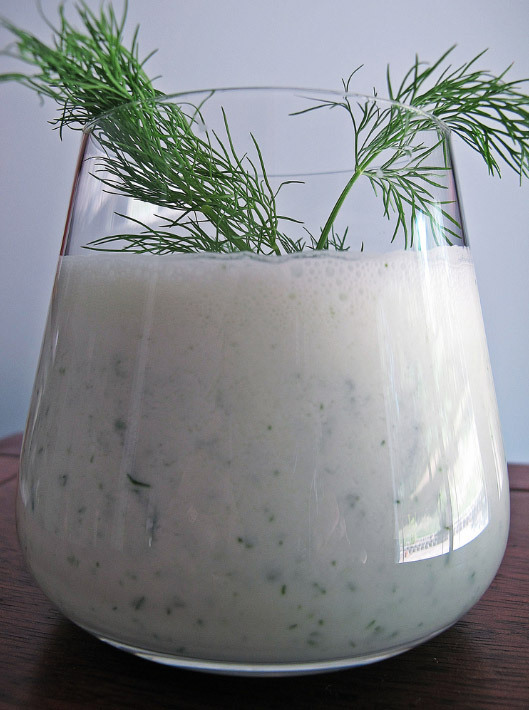 Sometimes, it can be realized with cucumber juice that is used totally or partially in place of water and the whole is then flavored with garlic, thus realizing a really refreshing drink and refreshing. 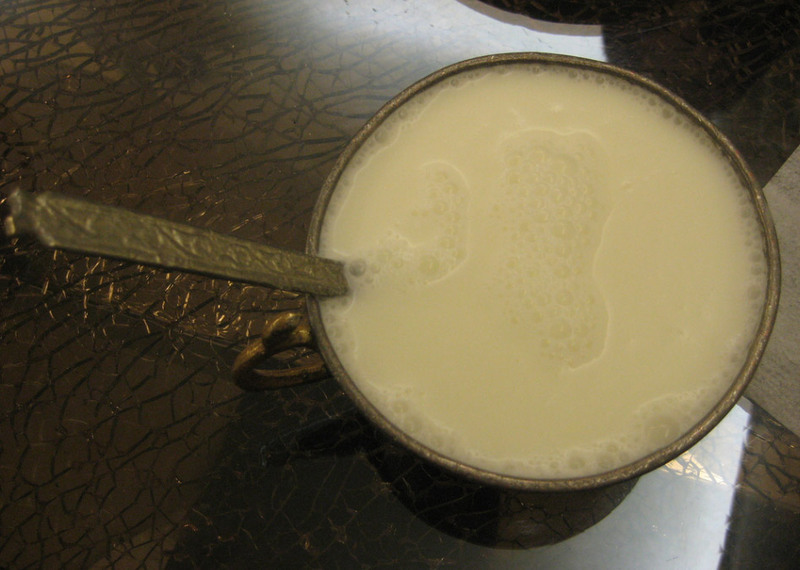 Another popular recipe in some regions includes mint leaves finely chopped and mixed nell'ayran. 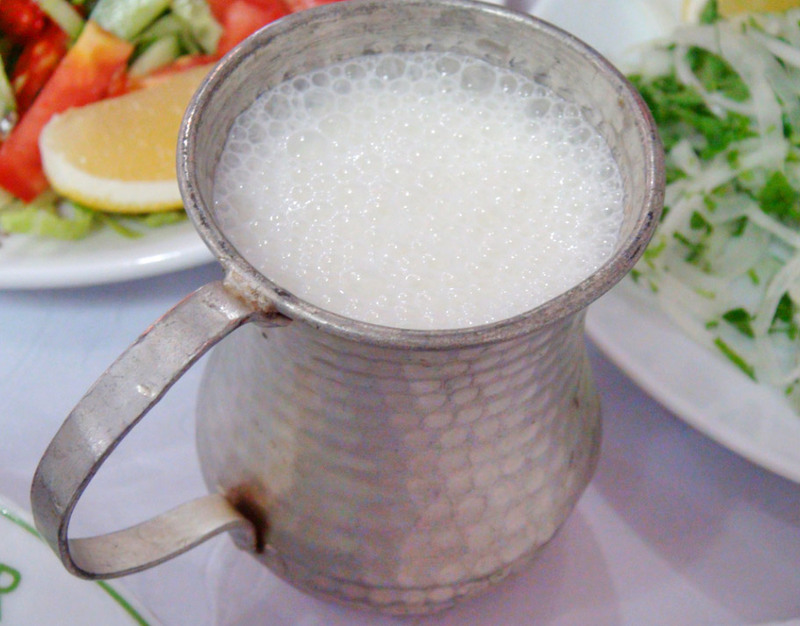 In countries such as Bosnia and Herzegovina, the ayran is typically very salty, while in Turkey, sometimes, the cucumber is cut into very small pieces and added all'ayran, or, alternatively, the yogurt is diluted with garlic, thus taking the name of cacik. A popular drink in Turkey at the point where it can compete with the sales of other popular drinks such as fruit juices and the like. 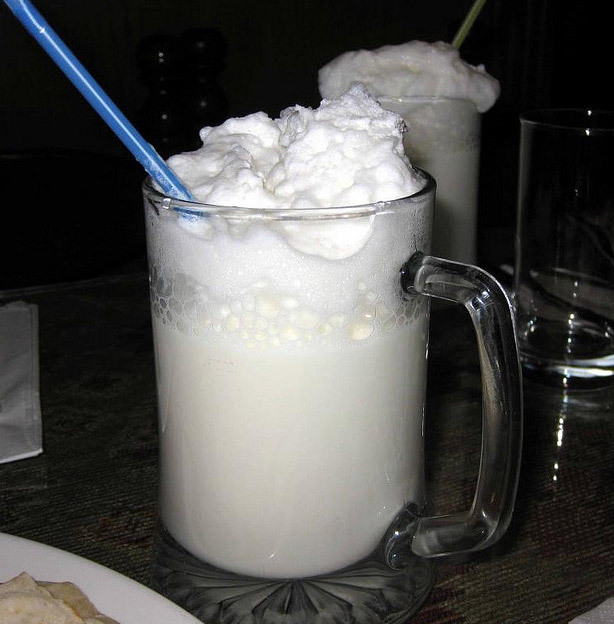 It is no coincidence that the the ayran is sold even in the most well-known chain of fast-food or is offered as standard guests in rural areas of Turkey. 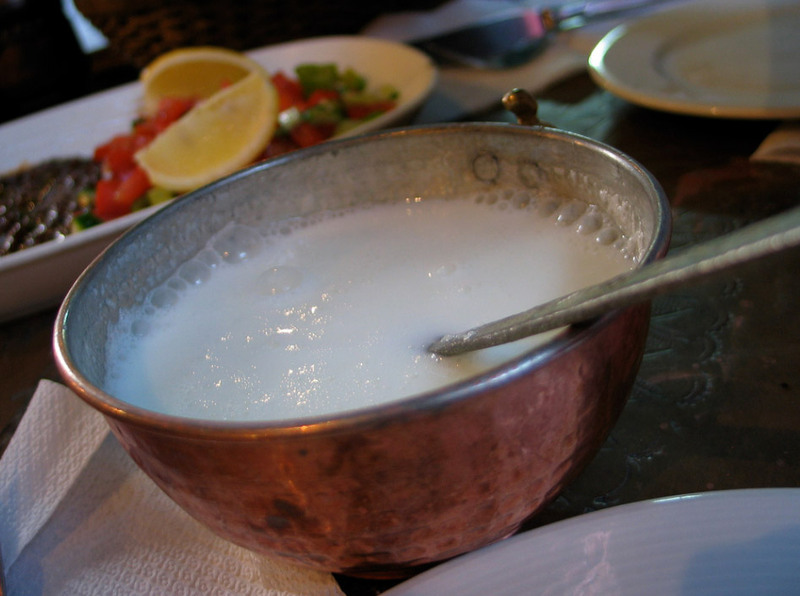 As if that were not enough, the the ayran may also be sold as an accompaniment to kebabs, gözleme, banitsa and other delicacies. Cities(13), Lakes(1), Ski Resort(2), Spa Resorts(2).